Must see this adorable ranch that is move in ready. New carpet, laminate floors, freshly painted, new kitchen cabinets/counter tops and updated bathrooms. 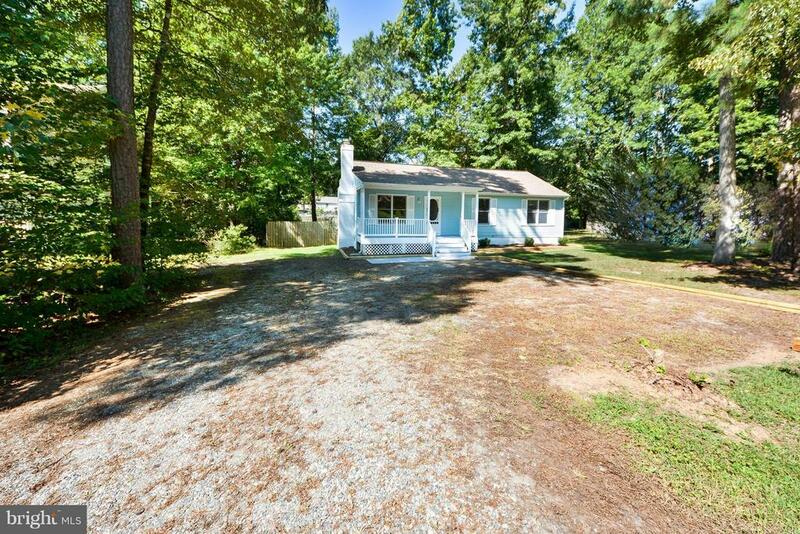 Lovely country porch and large rear deck with completely fenced in back yard. This one will not last long. Show and Sell! !